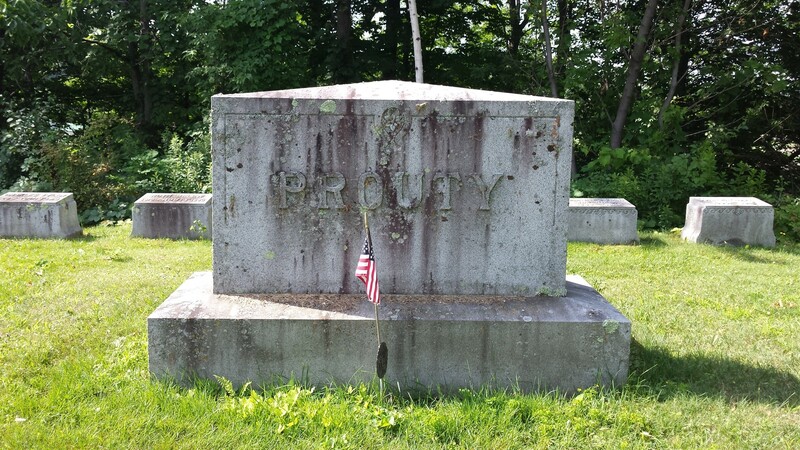 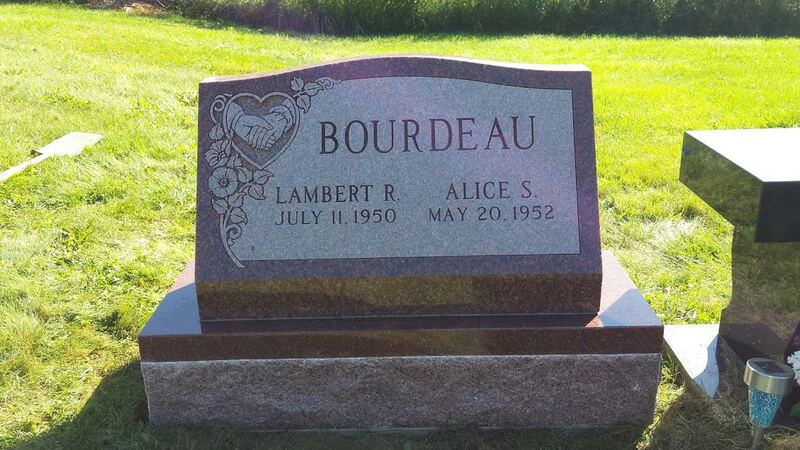 The granite monument that marks a person’s final resting place is a testament to their memory. 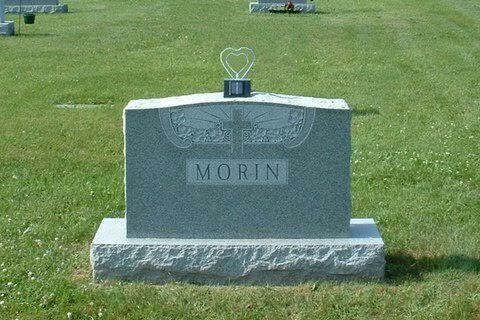 Having a monument that truly represents your loved ones’ life in a unique and beautiful manner is the perfect way to pay tribute to them. 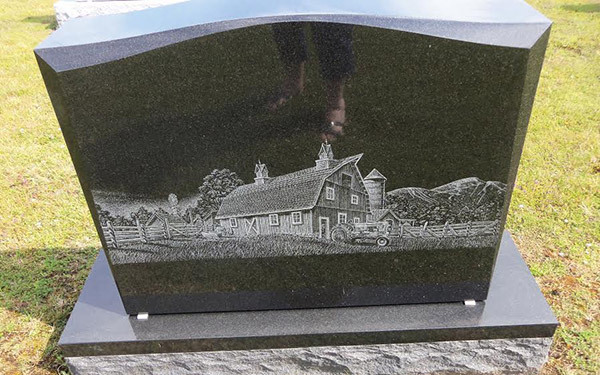 Bianchi Memorials is here to make sure that your loved ones are honored even in their passing with the finest custom granite memorials. 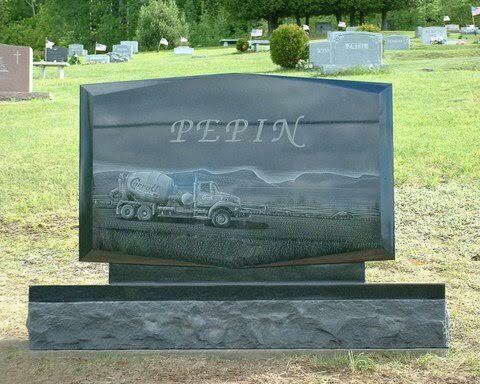 Our master craftsmanship, superior materials and wide range of options make it possible for you to create a memorial that’s truly unique and alluring. 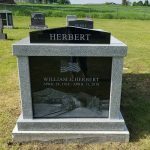 In developing granite memorials, Bianchi Memorials takes a truly unique and personalized approach—one that’s starts by sitting down with you and learning about your needs, wants and vision directly. 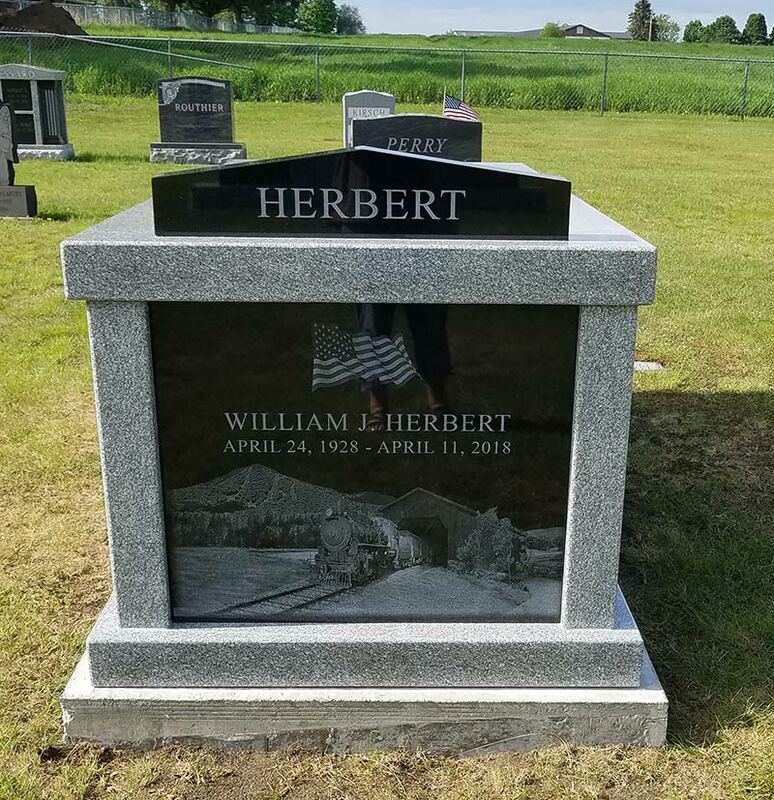 We’re happy to consult with you and your family to go over all of the options involved with a custom memorial, and we help you understand every facet of the design process. 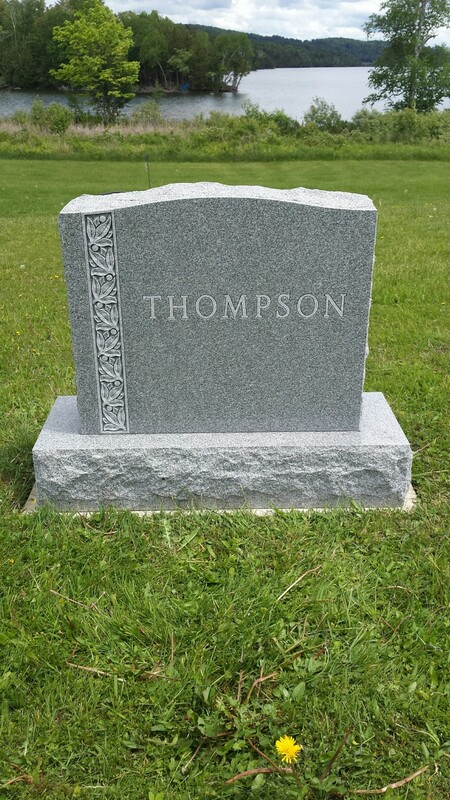 We’ll feature things like wording, as well as the personalizing and memorializing of unique aspects of your loved one’s memorial. 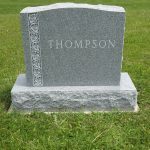 When we’re done, you’ll have a unique vision of exactly what the finished product will look like and peace of mind that your loved one is getting the recognition they deserve, no matter where they’re being laid to rest. 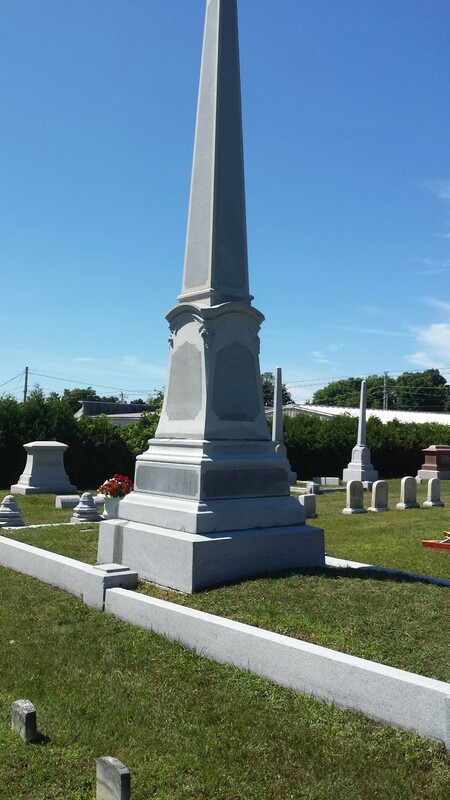 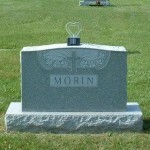 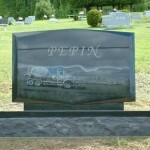 Pre-purchased monuments are another thoughtful way to take the worry and guesswork away from your loved ones. 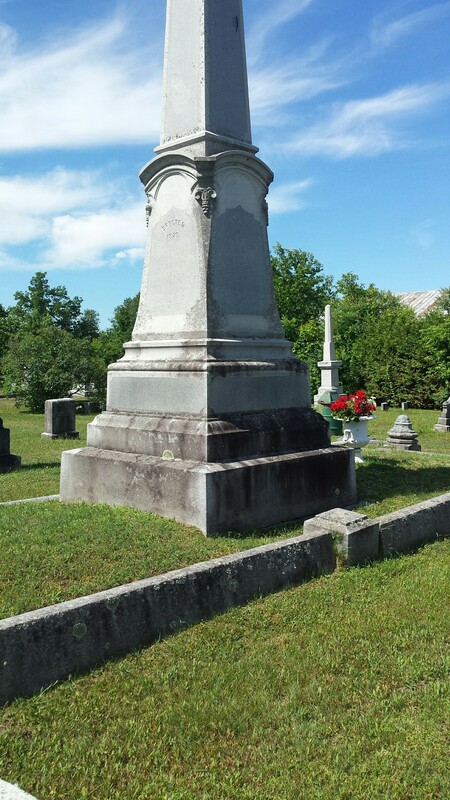 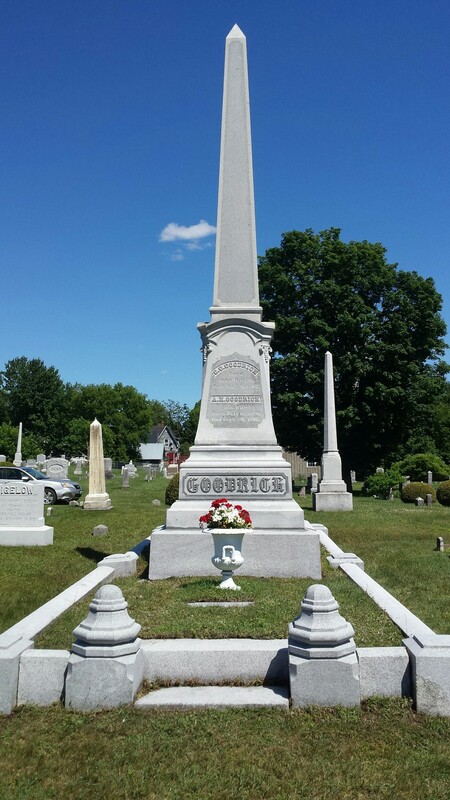 Pre-purchased monuments can give a personalized view of your life to everyone who sees it. 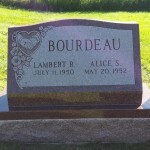 This can include photos, special places, symbols, wedding vows, and more. 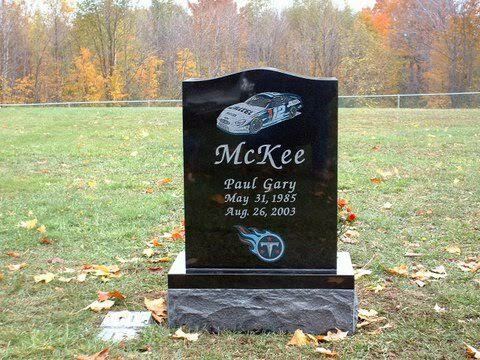 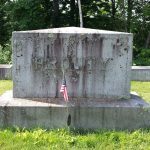 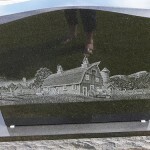 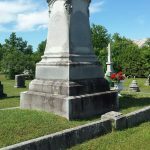 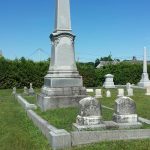 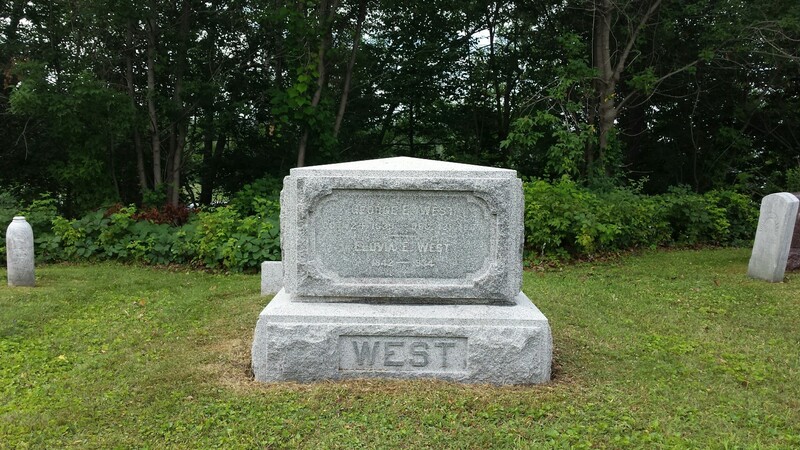 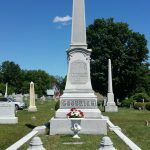 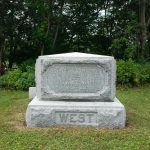 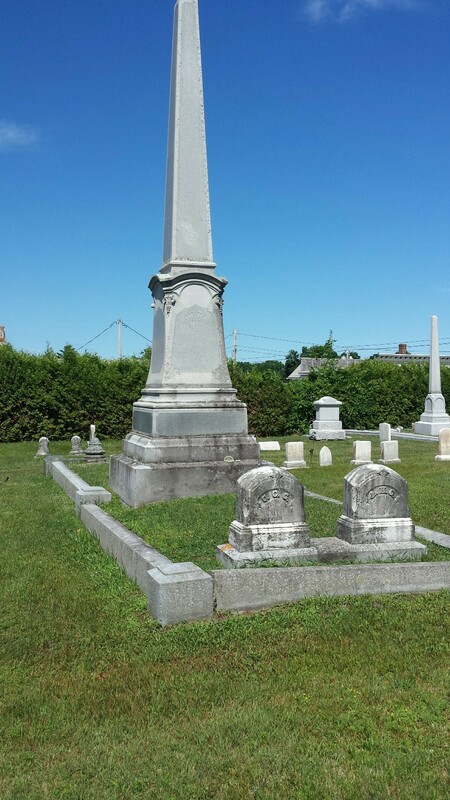 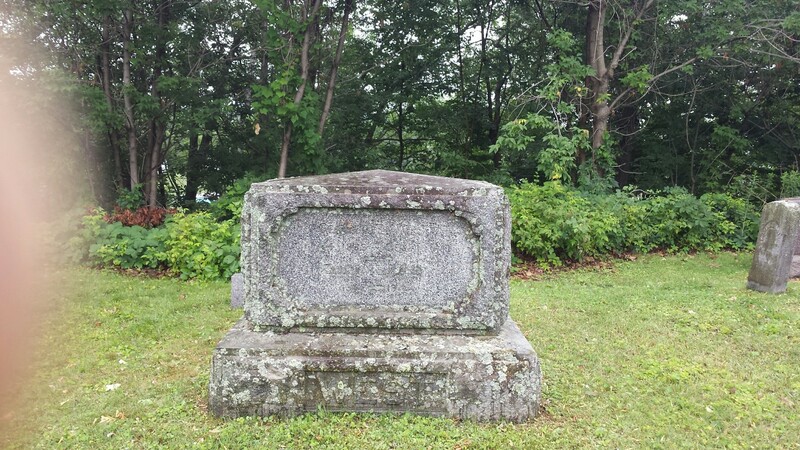 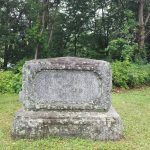 Another aspect of Bianchi Memorials that puts us far above providers of generic granite memorials, VT is the vast scope of options we have to work with. 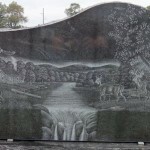 We have one of the best selections of granite around and we stock over 100 different colors and designs to choose from! 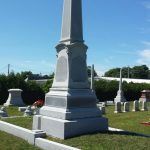 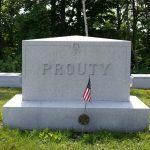 Our 20-year tenure in this industry also lends superior technique and craftsmanship to each unique memorial we design and create. 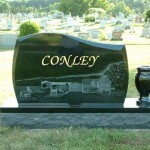 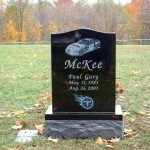 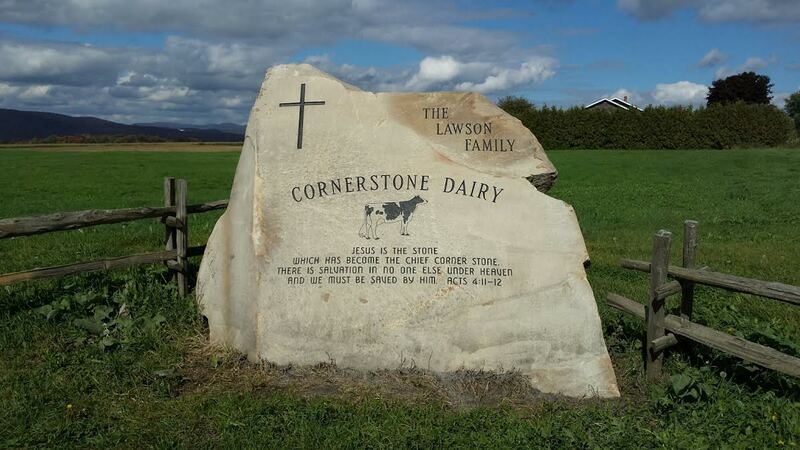 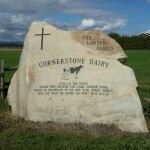 Check out Examples of Our Quality Granite Monuments! 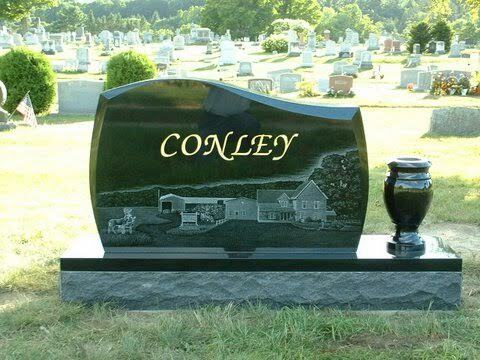 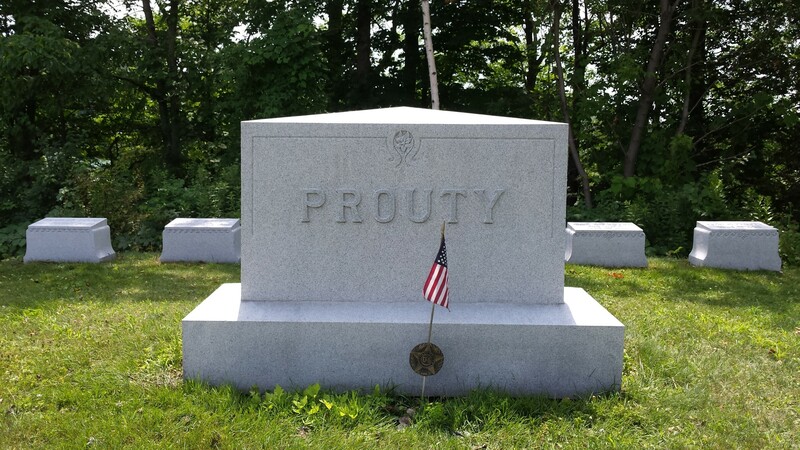 For more information about our ability to assist you in immortalizing your loved one with custom granite memorials or to consult with us about the feasibility of your vision, contact us today by calling 802-766-9254.